Greater investment in primary care is associated with lower costs, higher patient satisfaction, fewer hospitalizations and emergency department visits, and lower mortality. 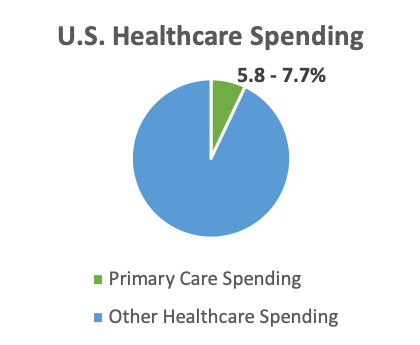 Despite current high levels of healthcare spending in the United States, the proportion spent on primary care is insufficient. 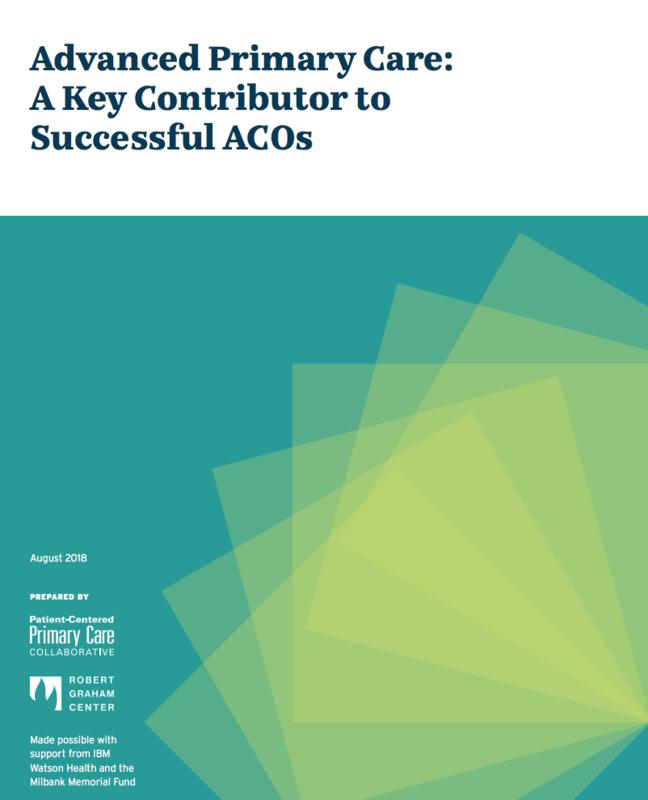 A shift in resources to support greater access to comprehensive, coordinated primary care is imperative to achieving a stronger, higher-performing healthcare system. Underinvestment in primary care gives rise to patient access and workforce issues. A significant financial incentive for physicians and other clinicians to choose other areas of specialty undermines primary care.